The British Bank Awards 2018 are live! Voting in the British Bank Awards 2018 begins today! 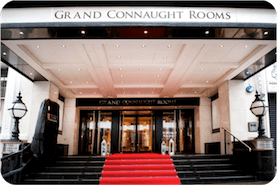 With the pace of change in financial services at an all time high, and Open Banking just around the corner, the British Bank Awards return for another year. The British Bank Awards 2018 will help us to find the best products, hottest innovation and most trusted financial brands in the industry. Voted for by UK consumers, a wide range of firms take part, including banks, building societies, investment providers, financial advisers, and FinTech firms. In 2017 the British Bank Awards received press in a wide range of publications, including The Mirror, Daily Mail, Sunday Express, Daily Record and The Spectator among others, helping to make these awards the most widely reported banking awards in the UK. Winners included banks like NatWest, Virgin Money and First Direct, building societies like Nationwide Building Society, as well as FinTech firms like Zopa, Money Dashboard and Bud. What makes the British Bank Awards different? 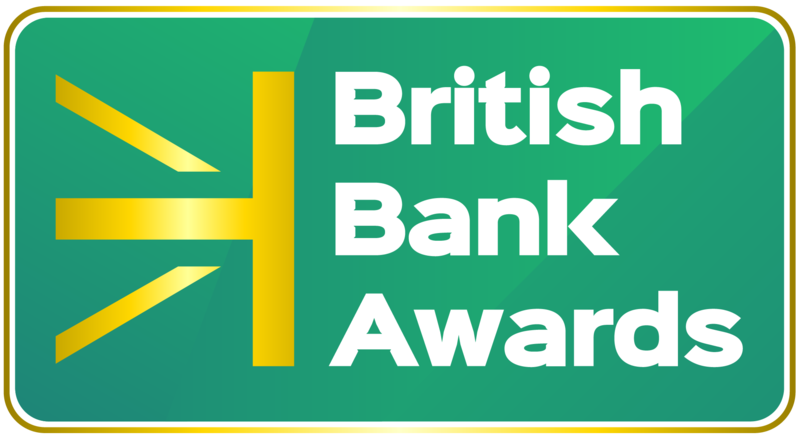 The British Bank Awards are voted for by UK consumers, so there’s no judges panel behind these awards. We ask consumers to share their financial services experiences with us to help us, which helps us to find the most customer centric firms on the market today. The British Bank Awards event is a special evening that helps to bring the industry together to celebrate the most customer-centric firms. The awards evening will include a great mix of networking and entertainment plus a few surprises to help bring the event to life! If you’re a consumer, please click here to share your customer experiences with us. You’ll help us to find the best financial providers and you’ll also be entered into a prize draw to win our £1,000 prize. If you’re a financial firm and would like to find out more about the British Bank Awards, you can view our Media Pack here and contact us to discuss further.